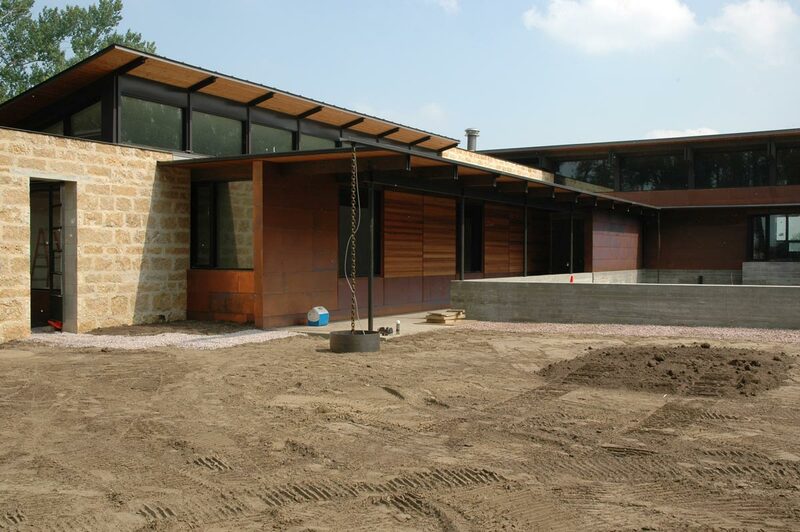 Home > Blog > A concrete pool and garden wall in Sioux City, South Dakota. 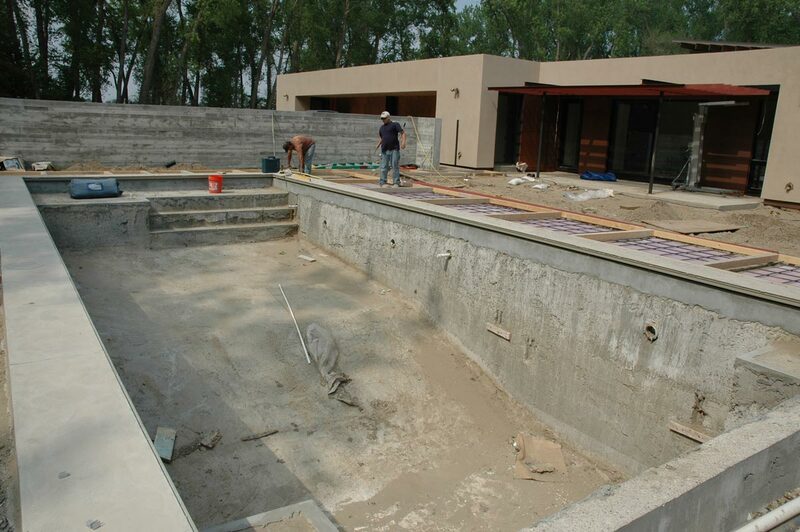 A concrete pool and garden wall in Sioux City, South Dakota. 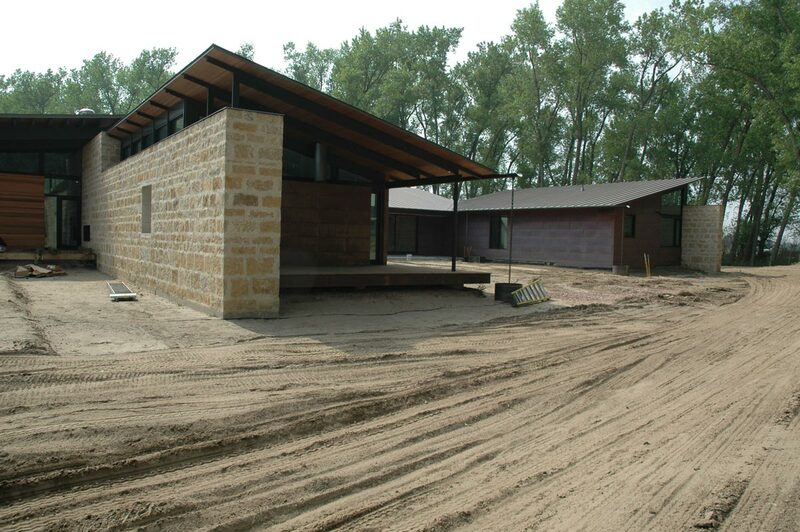 Stone and copper clad structure by Lake | Flato Architects. Massive steel rain chains and gutters collect rain water. A prairie style landscape was planted last season. Can’t wait to see in two years!